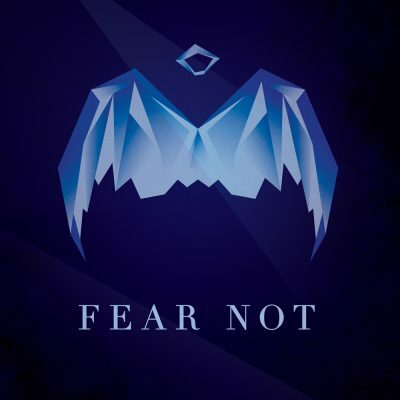 In Week Three of this “Fear Not” Series, Josh Pascua talked about Peace in Action and how to move away from the Worry and Anxiety that can grip us. We’re all Chasing Happy… We’re enjoying our lives but than the unexpected happens and it causes our happiness to drop to a new low. 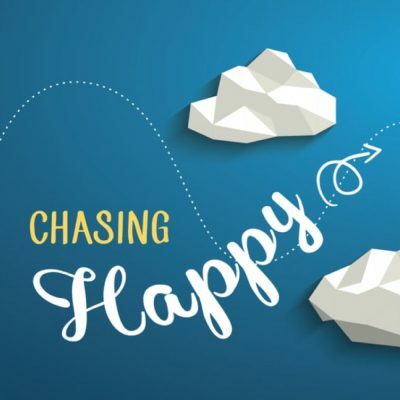 Join us this week for part four of Chasing Happy as Josh talks about how we can learn to live consistently happy. Being Lion Hearted doesn’t mean that life will be easy. It does mean that we’ll face challenges. 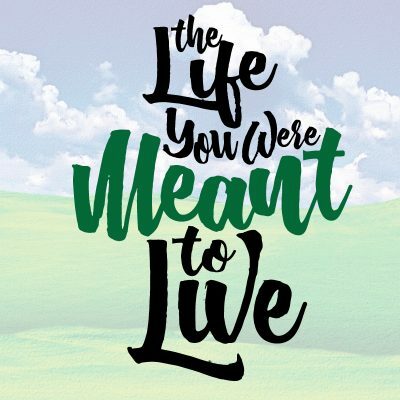 Join us for the final message of our Lion Hearted series. Here we’ll hear Josh talk about how we can face the challenge to our faith. 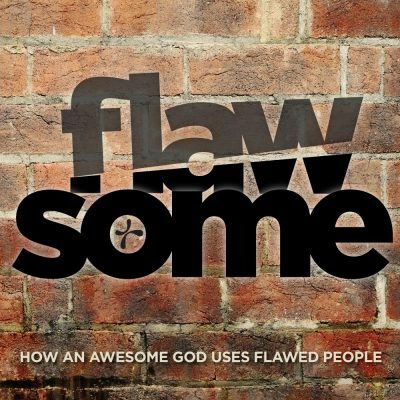 Join us for the final message from our Flawsome series. 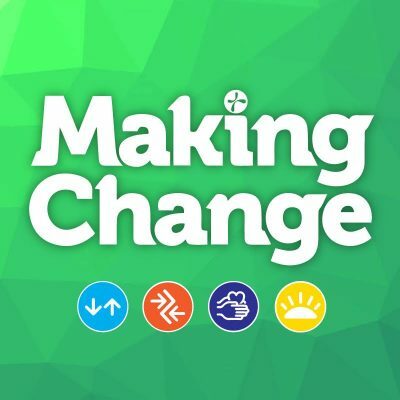 Here we’ll hear from Josh as he talks about how our Tomorrow can change today! 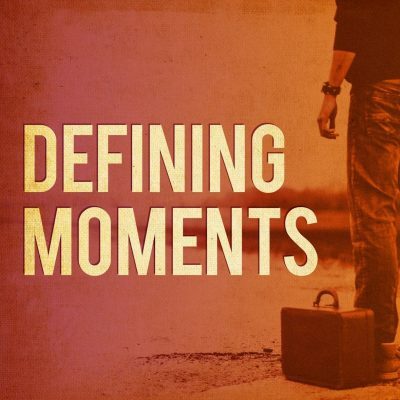 Listen in as we talk about the Defining Moments that are critical in determining the condition of our heart.